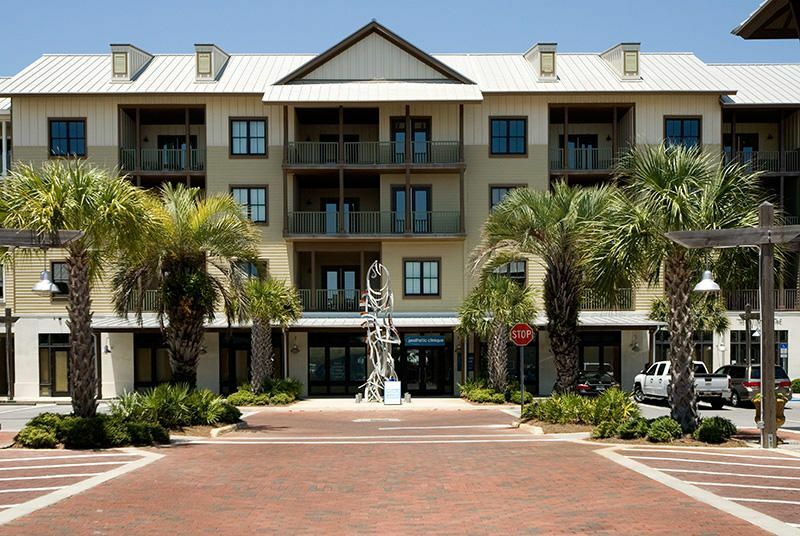 Prime commercial space centrally located in the heart of Redfish Village with direct street visibility from Hwy 30A and currently occupied by Wells Fargo Bank. 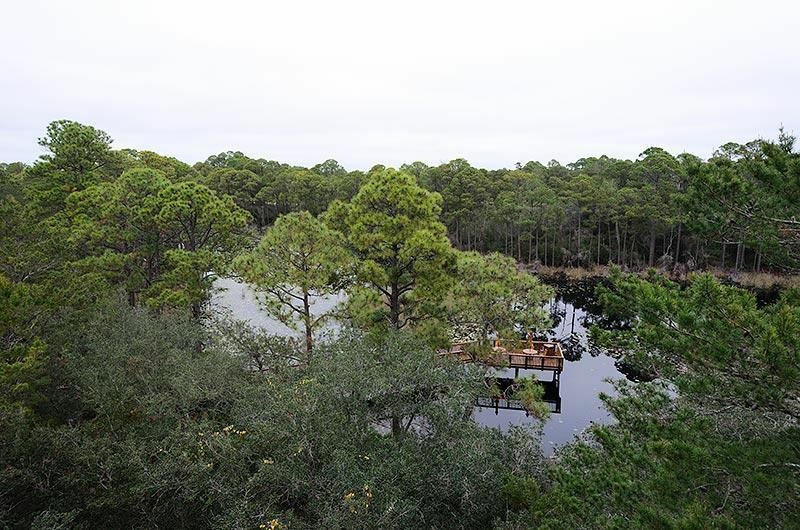 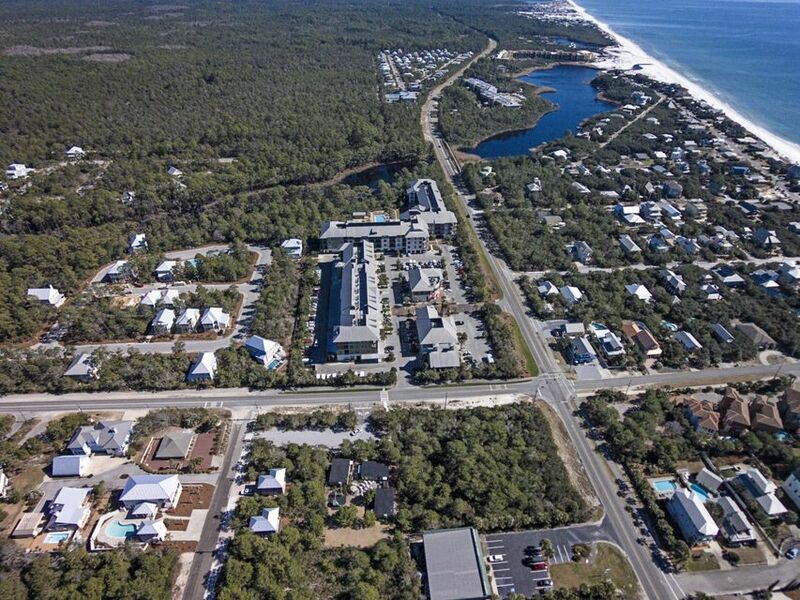 Redfish Village offers a premier location on the Northeast corner of Scenic Hwy 30A and CR 83 providing entrepreneurs with the quickest access from U.S. Hwy. 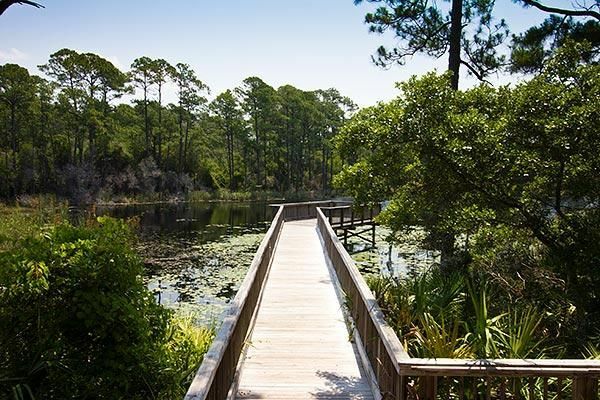 331 via Hwy 98. 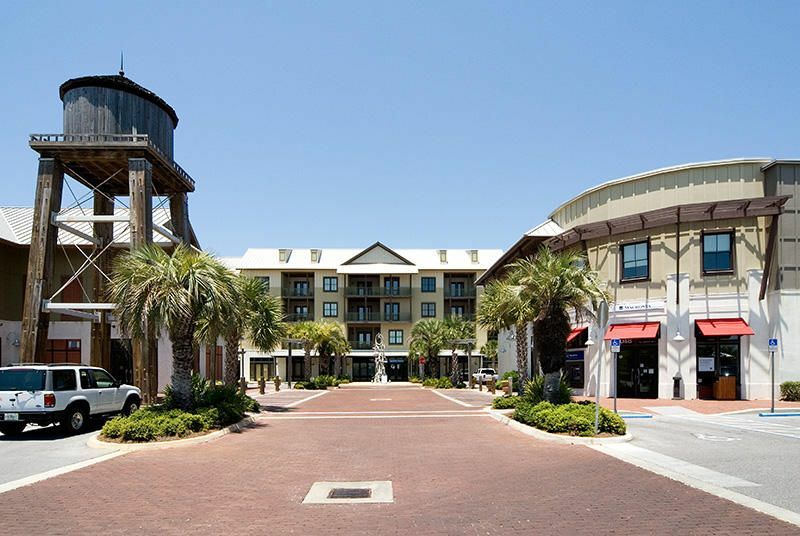 The built-in market of 80 high-end residential units and 42,000 SF of commercial retail and office space compliments the growing attractions of this lively, upscale public gathering spot for music, dining, strategic office and boutique retail space. 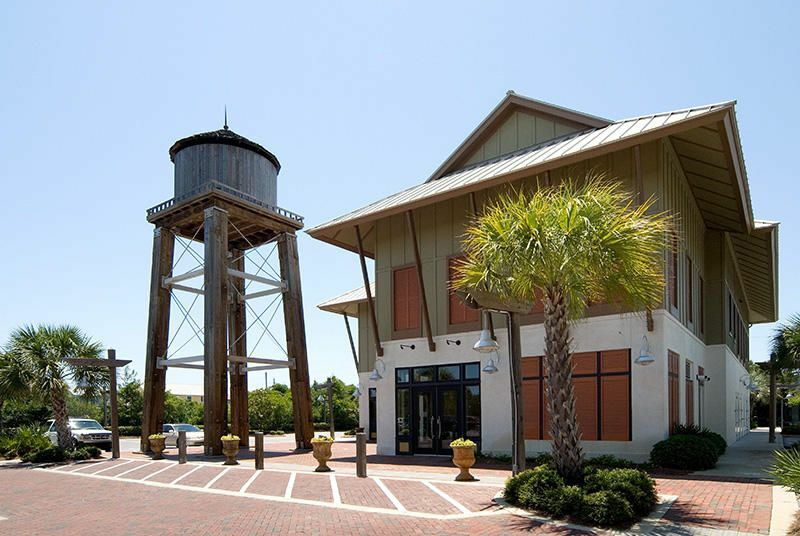 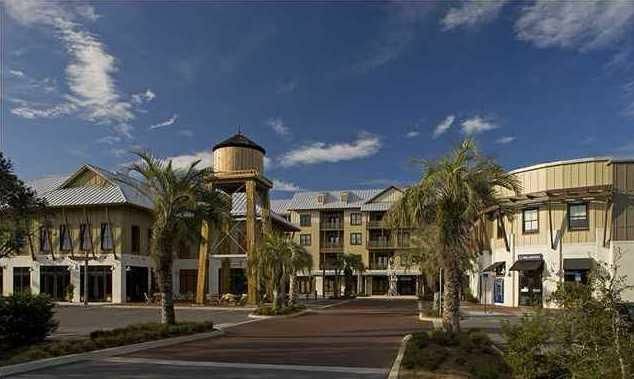 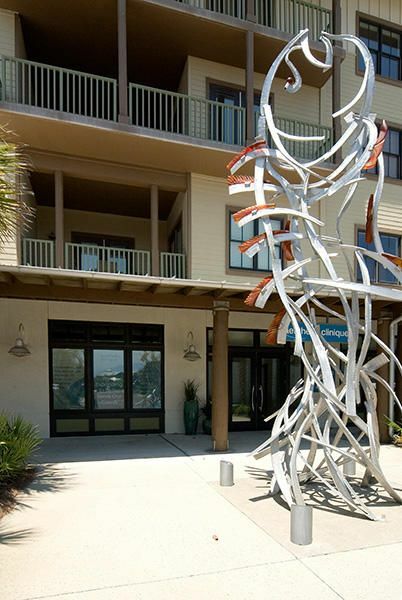 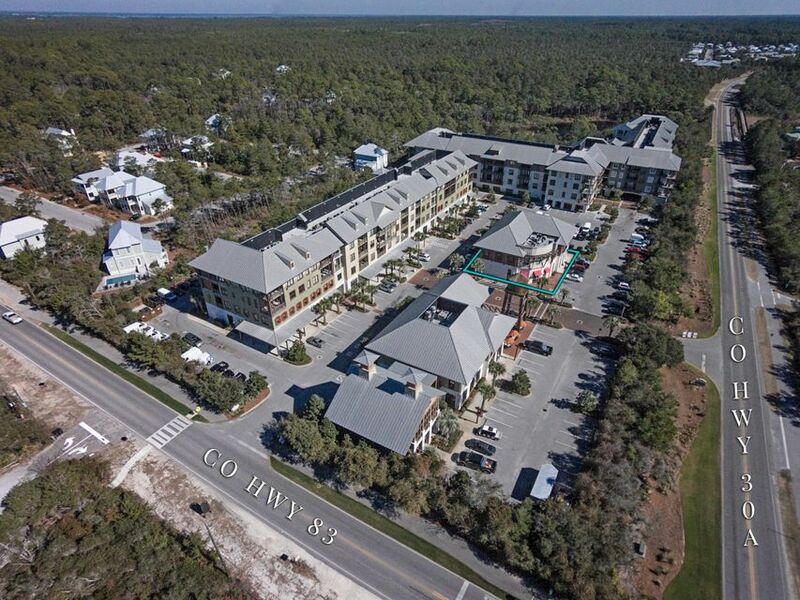 The growing market makes this Redfish Village commercial space a premier, flagship location on 30A for virtually any office or retail at a reasonable price. 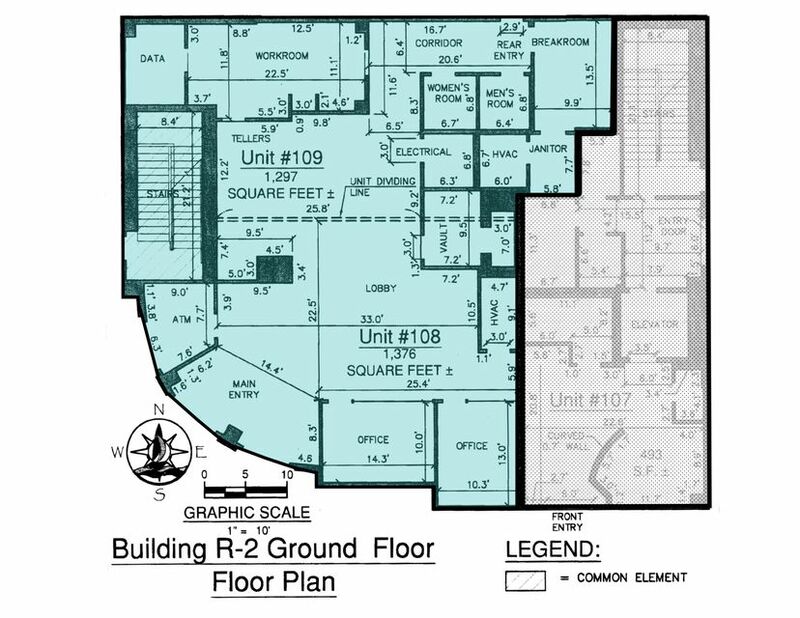 Buyer to verify all facts, fees and dimensions.